Our Price $79.95 Another currency? 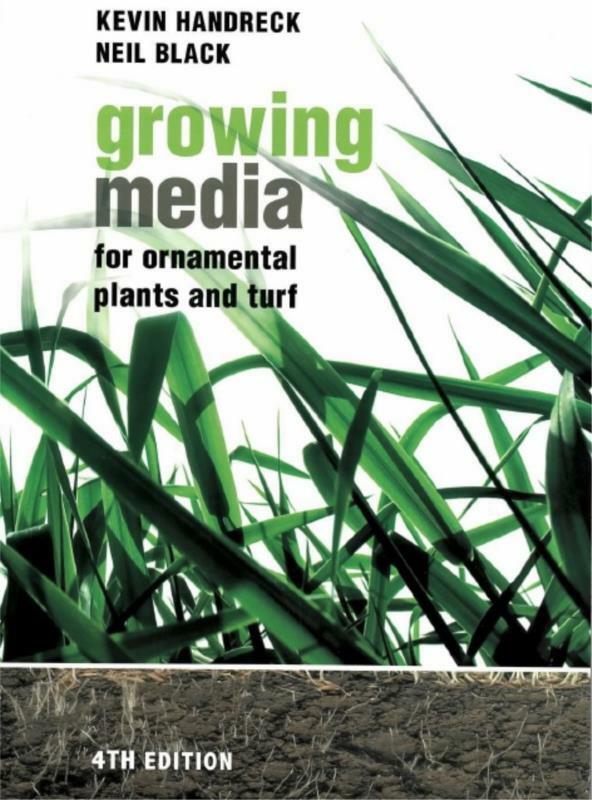 For over twenty-five years Growing Media for Ornamental Plants and Turf has been a core text for students of horticulture and an essential reference for practising horticulturists and their suppliers, greenkeepers, landscape gardeners and designers. Topics covered include choosing materials for potting mixes, fertiliser, efficient use of water, drainage, salinity, turf management, soil-borne diseases, hydroponics, the preparation of soils for landscape planting, green roofs and their media requirements and recent innovations in urban horticulture. Bringing you right up to date with horticultural production systems, Growing Media provides scientifically proven information for growing media in an easy to understand way while retaining the key features that have made it a trusted reference for Australian horticulturists for so long.